Lobby group Airlines for Australia and New Zealand (A4ANZ) has expressed a “profound sense of disappointment” with the conduct of the Productivity Commission’s (PC) inquiry into the economic regulation of the nation’s airports. The A4ANZ has lodged its response to the PC’s draft report that found the existing regulation of airports benefitted the community and remained fit for purpose. Further, the draft report, published in February, rejected calls to introduce a compulsory arbitration scheme to resolve disputes between the airlines and airports when the parties could not reach agreement on a pricing regime during negotiations. A4ANZ said the PC has fallen short of the standard expected for such an inquiry and left many stakeholders from airport users to politicians to regulatory, legal and economic experts “completely discouraged”. It added that the PC finding that there was no justification for the significant change to the current regulatory arrangements was “completely implausible”. “We share with many other sector stakeholders a profound sense of disappointment with the Commission’s lack of engagement with the evidence already provided, the absence of explanation for why such evidence was deemed irrelevant, and why proposals considered acceptable in other sectors were deemed so unworthy of any further consideration by the Commission; all simply rejected in favour of the status quo,” the A4ANZ submission said. A4ANZ chairman Graeme Samuel said the ability to go to arbitration was standard commercial practice available in a number of different industries. “Why should airports be treated any differently to other infrastructure in Australia,” Prof Samuel said in a statement on Monday. “We have come out strongly on this because reform is clearly needed and there is a large body of evidence, plus years of ACCC recommendations in support of it. 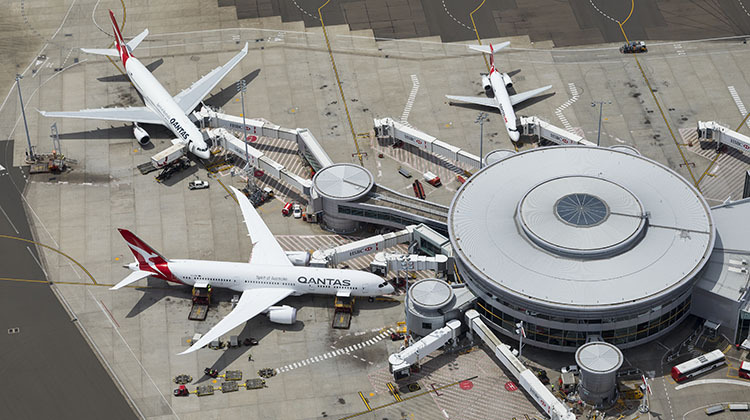 The draft report said Australia’s largest airports – Brisbane, Melbourne, Perth and Sydney, which are subject to monitoring by the Australian Competition and Consumer Commission (ACCC) – have not systematically exercised their market power to the detriment of the community. It said the negotiate-arbitrate framework would have few benefits and many risks. PC commissioner Paul Lindwall has defended the draft report. 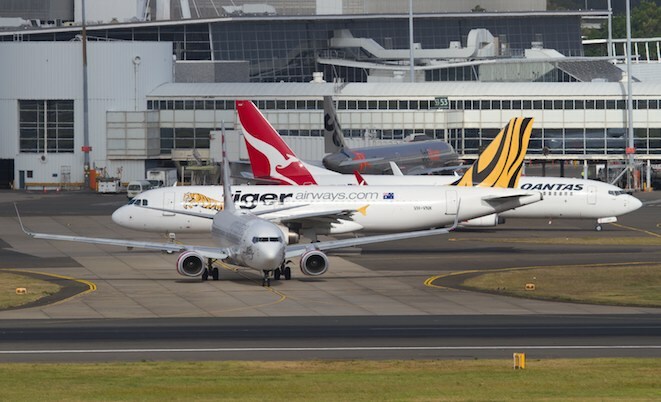 In a speech to an Infrastructure Partnerships Australia Industry event on March 19, Lindwall said the four largest airports of Brisbane, Melbourne, Perth, and Sydney “had market power, but they were not exercising or exploiting that market power”. “The mere fact that an airport has market power is insufficient to justify more heavy-handed regulation,” Lindwall said, according to a transcript published on the PC website. Lindwall said a form of compulsory arbitration proposed by the airlines would “profoundly change the way in which contracts are negotiated between airports and airlines, disrupt investment and harm the community”. “An arbitrator would need to balance the interests of an airline and airport and would not consider the broader public interest, nor the interests of the numerous users of airports not subject to arbitration or not being party to arbitration,” Lindwall said. “Airports are far more complicated businesses than a gas pipeline or a railway and this type of regulation would, we think, lead to gaming and increased costs. 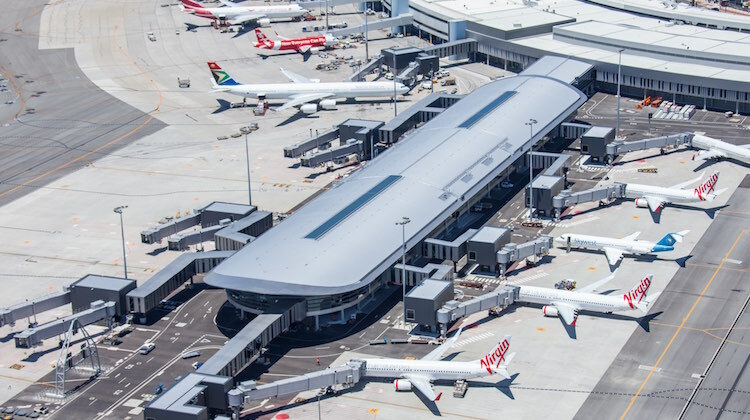 The Australian Airports Association (AAA) response to the draft report, lodged with the PC on March 18, said the “benefits of arbitration may well be illusory” and argued there were currently adequate mechanisms available to resolve disputes between airports and airlines. The AAA noted it was the sixth time the PC had rejected calls for an industry-specific arbitration of access to airports. “That they may be expensive and time-consuming is testament to the complexity of these contracts and provides a strong incentive for the parties to reach agreement,” the AAA submission said. “In the absence of any systematic abuse of market power, the creation of new mechanisms would simply promote gaming and risk perverse and inefficient outcomes. The PC is holding public hearings this week in Canberra, Melbourne and Sydney.